featuring Broken Crow, Eelus, Logan Hicks, Xenz, Lucy McLauchlan, Mysterious Al and other artists. featuring ROA, Know Hope, TIKA, Best Ever, Remed and other artists. 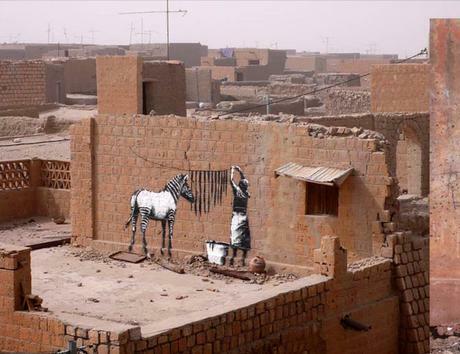 A mural project in Tunisia. 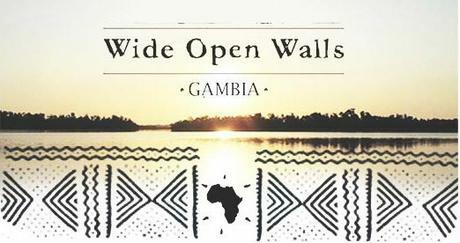 Annual graffiti art festival in Dakar, Senegal. 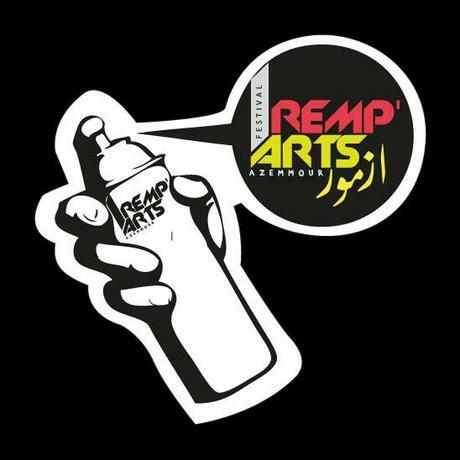 Moroccan graffiti and street art event. 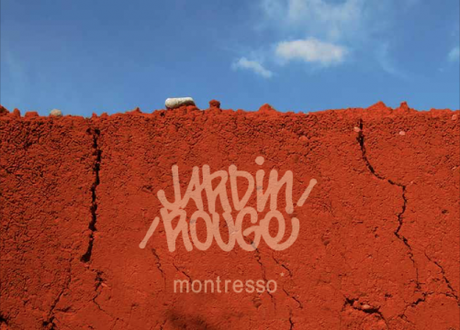 Art residency near Marakesh, Morocco. 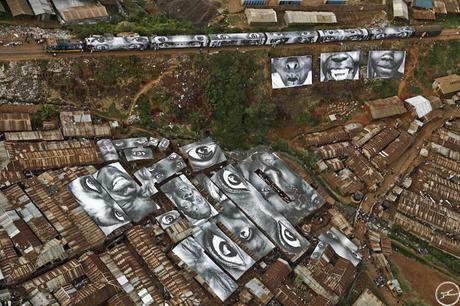 There are pockets of graffiti rich communities in other parts of the African continent. 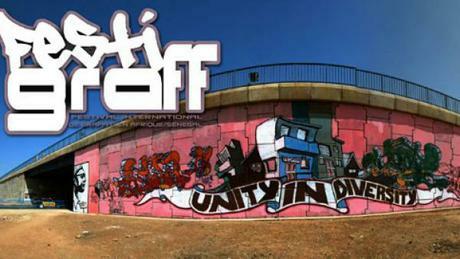 This section will document the art form in these countries in the hopes of building up the street art movement. Africa is the continent with the least amount of urban art, but artists from all over the world are traveling to paint here and the locals are growing their skillset immensely. All this cultivates the art form, while also creating awareness of social issues and helping others learn through art. 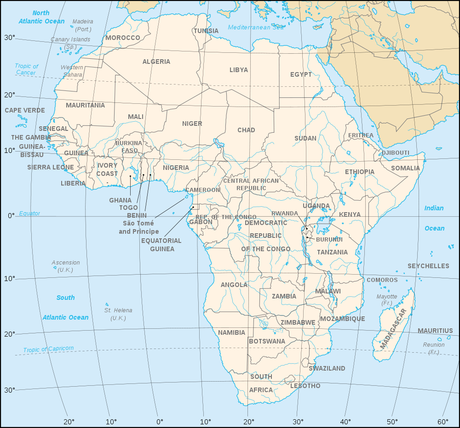 Many renowned artists have painted on the African continent.